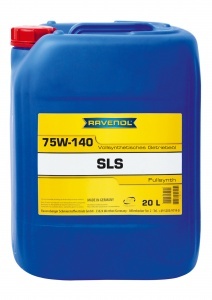 RAVENOL SLS 75W-140 LS is a synthetic multi-grade gear oil for manual transmissions and rear axles, especially where Limited Slip properties are needed. The formulation is based on a blend of high quality PAO synthetic base oils together with special additives and inhibitors to ensure the best possible performance even in extreme conditions, making it ideal for motorsport, especially stage rally, applications. 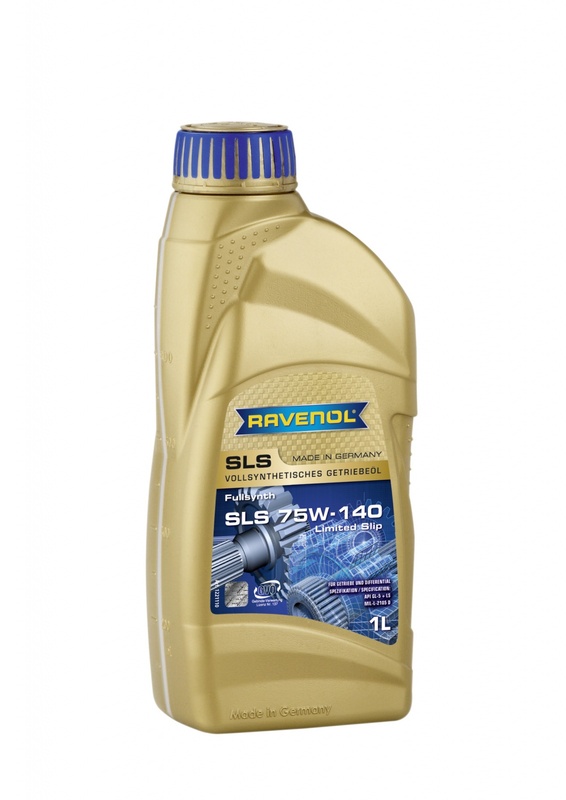 Stuart Newby from UK-based TEGSport comments: "We have been using RAVENOL oils since last year, and are very impressed. We recently stripped a customer's gearbox which had run on RAVENOL 75w140 Gear Oil, and were pleased to find no evidence of wear at all, even the dog rings were completely unmarked after a seasons work, something we have not seen before." First class but is it not available in a 5 litre bottles? 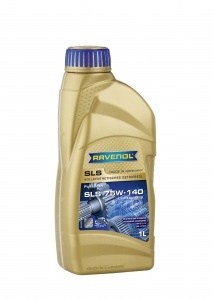 We used to also stock in the 4L size (5L is not available for gear oils) but we had a very limited demand. Most of the sales of this item are for motorsport use and the feedback we have is that the 1L size is easier to transport / use and the oil does not get contaminated.